There is so much to see and explore in Lancaster County join Wolf's to explore this area not to far from home. 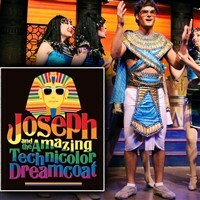 A lively and colorful journey through ancient Egypt, following the rags-to-riches story of Jacob's favorite son, his eleven jealous brothers and the coat of many colors. 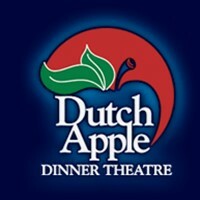 Before the show enjoy lunch at the Dutch Apple Dinner Theater. 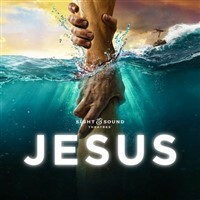 Jesus is the musical stage adventure about the most famous person to ever walk the earth, and the everyday people whose lives he changed forever. Join Wolf's Bus Lines as we travel to Sight and Sound to see this amazing show in Lancaster, PA.
Leapin' lizards! Everyone's favorite orphan is back! 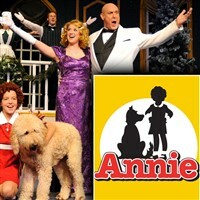 Annie is a spunky orphan in 1930's New York City determined to find her parents. 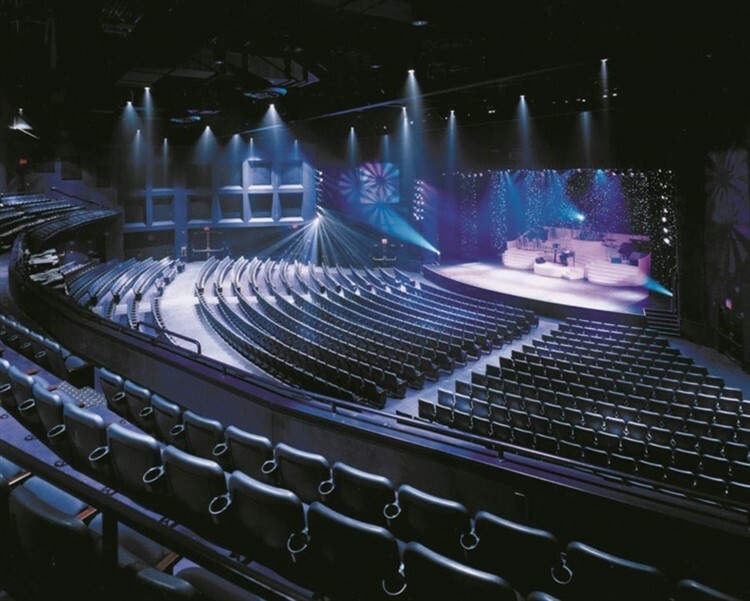 Enjoy a lunch buffet before the show. Travel with Wolf's to Paradise, PA to enjoy a delightful lunch buffet followed by the live stage performance of Divorce Southern Style. Our show's star Ellie needs some extra cash. Her only options seem to be that she could get a job and support herself, or she could simply re-marry her ex-husband. Hmmm, what will she do? Find out how divorce is handled, Southern Style! Upon arrival, we will enjoy a delightful lunch buffet followed by an entertaining performance, Finding Neverland. Witness the incredible story behind one of the world's most beloved characters: Peter Pan. Playwright J.M. Barrie struggles to find inspiration until he meets four young brothers and their beautiful widowed mother. Spellbound by the boys' enchanting make-believe adventures, he sets out to write a play that will astound London theatergoers. Today, we travel to Paradise, PA to Rainbow's Comedy Playhouse for a delightful buffet lunch and some belly laughs with a performance of, Funny Money. Funny Money is the story of a young husband who finds a briefcase stuffed with cash. 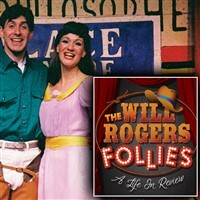 Next, the rags-to-riches story of America's beloved humorist, journalist and friend of presidents bursts to life as a Ziegfield Follies-style extravaganza in the Will Rogers Follies. Family, fame and fate are center stage in Will's rise from obscurity to stardom. Along the way, he's arm-in-arm with vivacious showgirls and a slew of cowboys. When the holidays arrive, the sounds of the season are always at American Music Theatre. This year's show is sure to be the highlight of your holiday season, and will warm your heart and touch your soul with the true meaning of Christmas. Enjoy lunch before the show at Shady Maple Smorgasboard. After a hearty lunch at Miller's Smorgasbord, ring in the Holiday Season with the story of Mary & Joseph's extraordinary journey and bear witness to the miraculous birth of Jesus. 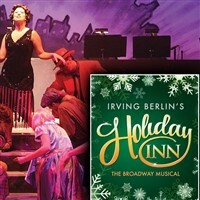 Based on the classic film with music and lyrics by Irving Berlin, Holiday Inn is a whole year of Holidays in one wonderful musical! Before the show enjoy a buffet lunch. 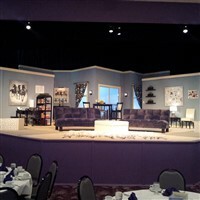 Rainbow Comedy Playhouse, welcomes you to Paradise, PA for a delightful lunch buffet followed by the performance of A Christmas to Remember. It's two days until Christmas and it is stressful enough without having to pack up your house & move to a new one. Mom & dad are ready to move… but wait, all of a sudden, dad objects! He decides to stay with the house, just like the kitchen fridge. Will he stay or will he go? 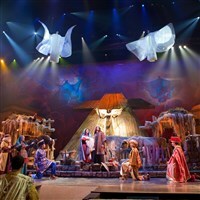 After a hearty lunch at Shady Maple Smorgasbord, ring in the Holiday Season with the story of Mary & Joseph's extraordinary journey and bear witness to the miraculous birth of Jesus.